Dublin is mostly known for its tourist attractions and pubs, but less known as a shopping destination. However, Dublin has lots of amazing versatile department stores, boutiques and markets to offer for a perfect day of shopping. 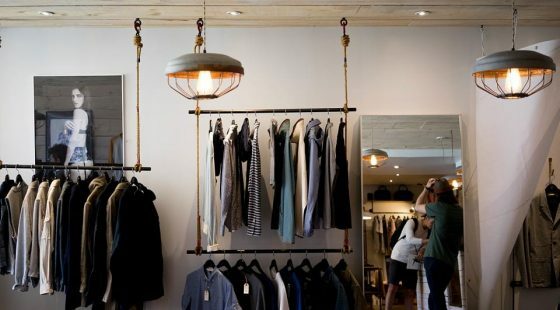 We picked out the best places to buy your new outfit or other goodies. 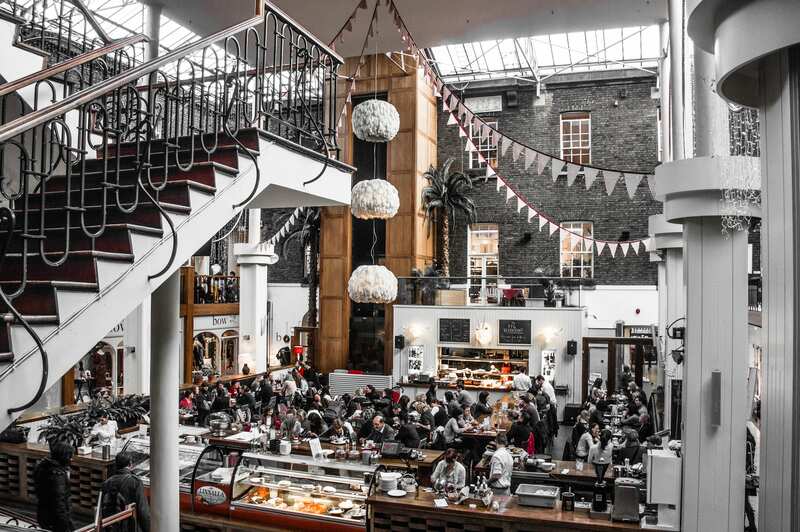 Powerscourt Townhouse centre is centrally located next to Grafton Street and the perfect place for boutique shopping. 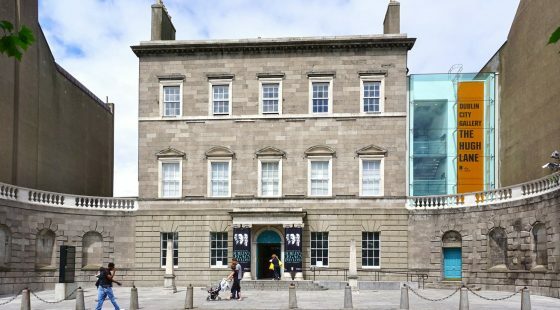 The building is a Georgian townhouse that once belonged to the Powerscourt family. The shopping centre also offers some very nice food spots, which is perfect when you need a break from all that shopping. George’s Street Arcade opened its doors in 1881 as the South City markets and nowadays there can be found some great boutique and vintage shops. The building is extraordinary, a Victorian style red-bricked indoor market of stalls and stores. Ireland’s oldest and largest department store is Arnotts, located on Henry Street since 1843. It features over 700 international brands and 100 Irish craft brands, spread over seven luxurious floors. If you’re in for some luxury shopping, Brown Thomas is the place to be. The department store is already located in Dublin since 1849 and has been an important part of the Irish retail since then. Chanel, Louis Vuitton and Cartier are only a few on the brand sold at Brown Thomas, so this store really is de crème de la crème. Stephen’s Green Shopping Centre has many small shops, with clothing but also shops like the Flying Tiger. If you’re not interested in the shops located in the shopping centre, still make sure to walk in to admire the special architecture of the building. The Kilkenny Shop has been the place to find Irish designed products for over 50 years already. With their store, they promote Irish craft and design and it’s the home to Ireland’s largest collection of designers. From fashion to art, to gifts, everything can be found in the Kilkenny Shop. Located on Henry Street, the big Jervis Shopping Centre can’t be missed. The shopping centre offers a wide range of well-known shops like New Look and Bershka. It also offers different options to enjoy some food, like sushi and pizza. As you can read, Dublin has a wide variety of shops to be enjoyed by everyone. 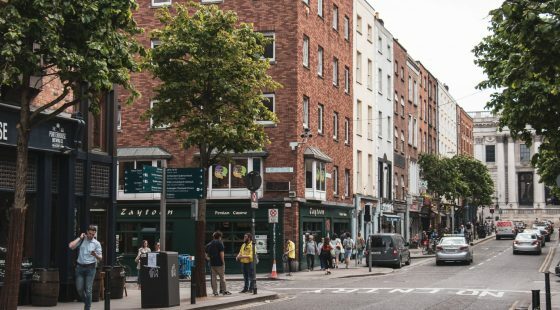 The Green is located next to the Stephen’s Green Shopping Centre and only a short stroll from all the other shops, which makes it the perfect hotel to stay at on our shopping-trip!